Outrigger Kite Ring Miami Fishing Supply, complete selection of offshore fishing tackle, marine electronics and boat supplies. 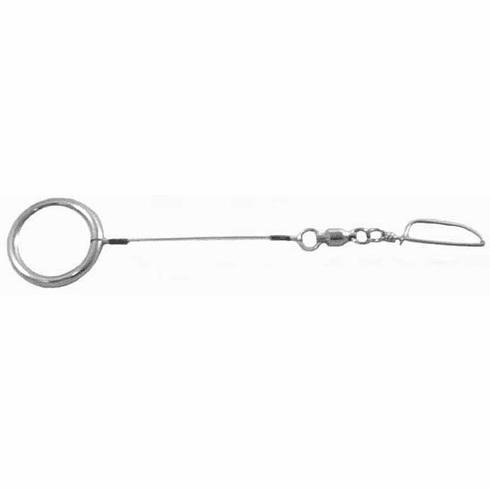 This stainless outrigger kite ring enables you to have a greater spread when kite fishing. Simply snap to outrigger line, then feed kite line through ring and raise to the top of the outrigger.